The upcoming season 9 will be ten episodes; this marks the shortest season the show has had during its run. However, the SUITS expanded universe will live on: a Gina Torres-led spinoff, PEARSON, will debut in 2019. 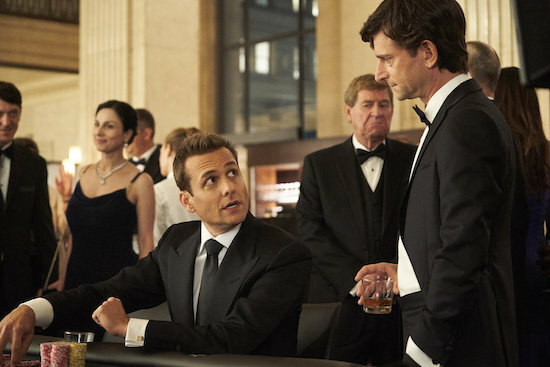 The series currently stars Gabriel Macht, Rick Hoffman, Sarah Rafferty, Dulé Hill, Amanda Schull, and Katherine Heigl.